O2YS – Believe the Unbelievable! Want MORE from Every Acre? OII-YS™ (adjuvant) was developed in 2008 by a collaboration between agronomist Robin Borden and plant molecular biologist Dr. Andre Blanchard for the agricultural industry. 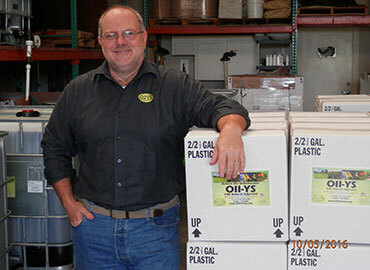 Soon after the product development, the O2YS Corp was formed with the help of Mark Nichols and Dan Dunn. This video captures the 10 year history of results, business partners and the success of the product. Thank you to everyone who has contributed to our 10 year story. 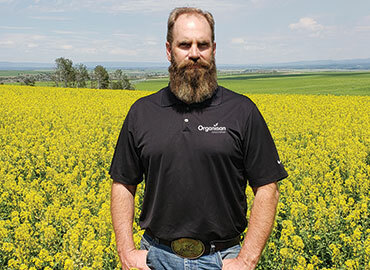 The originators of OII-YS™, a uniquely formulated natural adjuvant, and O1-YS™, an OMRI Listed® organic adjuvant, both which are specially formulated to encourage maximum growth and yield enhancement for agriculture and horticulture crop production. Maximizing your per acre volume requires getting the ultimate performance from everything you apply! Our natural adjuvant products utilize a unique chemistry proven to greatly increase the efficacy of nematicides, fungicides, fertilizers, herbicides, insecticides and agricultural nutritional sprays. Our unique synergistic blend of principal functioning agents and other ingredients has the combined super powers of a superior agricultural, soil wetting agent and a nutrient enhancer. With our products, proven results are a more uniform distribution of any material which increases the retention and absorption of sprays by reducing surface tension of the spray droplets. When applied to the soil, our products improve the wetting of hydrophobic soils by increasing water penetration into the soil mix. To learn more about our products or place an order, scroll down to meet our distributor Organisan Corporation. Get more from each acre! O2YS Corporation is the originator of OII-YS™, a uniquely formulated natural adjuvant. 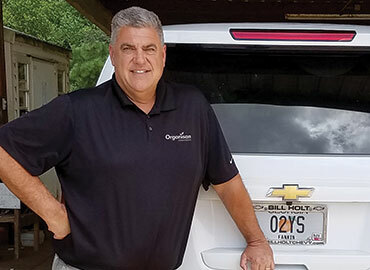 The company grew out of an agronomist’s desire to create the perfect formula of natural ingredients to encourage maximum growth and enhanced yields for agriculture and horticulture crop production. 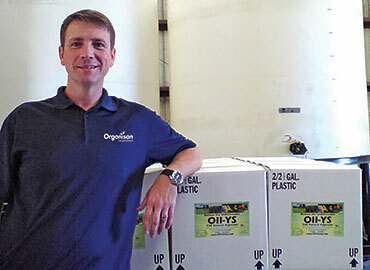 O2YS Corporation utilizes a unique chemistry and manufacturing process to yield a superior agricultural adjuvant formulation with many features and benefits to agriculturists, turf specialists, and gardeners. 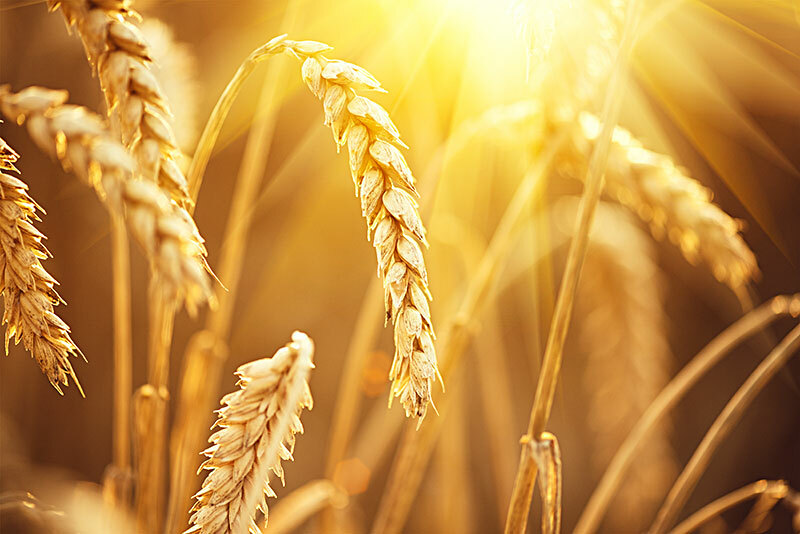 Years of research and development into the industrial applications and manufacturing processes have resulted in the most sophisticated chitosan adjuvant available to the agricultural marketplace: OII-YS™. 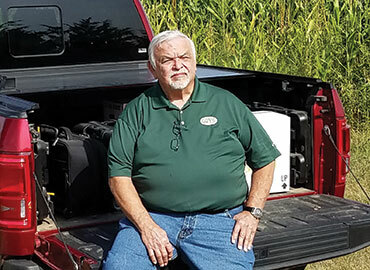 A graduate of Mississippi State, Agronomist Robin Borden has culminated his 50+ year career with reaching the pinnacle of the Agronomist creed of leaving this world better than he found it. As the visionary of OII-YS™, Robin acknowledges that he was the core of many pieces that came together around him that led to the full development of the product. After securing the manufacturing rights, Robin has lead a team to produce, test and distribute the product that is changing the Agriculture landscape across the globe. O2YS products are currently being used in 10 countries spanning over 4 continents. Our proprietary manufacturing operations are located in Broussard, LA close to where our scientist lives. The “science” behind the formula was created, developed and is manufactured under the supervision of Dr. André Blanchard. Originally from south Louisiana, André spent most of his young life growing up in Inverness, Scotland (you’ll be treated to both accents). He attended the University of the West of Scotland getting his bachelors in Applied Biology. André went on to gain his Ph.D. in Plant Molecular Biology at the University of Exeter in southwest England. From there, he returned home in 1992. André brings a combined 25 years experience in academia and the private sector. André has worked with industrial scale recycling technologies and specialty chemicals manufacture. Within these industries, he has gained experience in directing product and process research and development. These efforts led in the technical development of a process (now a US Patent) for manufacturing a key raw material. André is also experienced in small business management, consulting, technology transfer, commercializing technologies, project management, process design and manufacturing strategies. He also initiated several collaborative projects with leading universities involving several external grant funded efforts from Federal agencies. André’s association with chitosan over the past 18 years has involved researching and formulating new products, designing manufacturing processes, marketing and commercialization. André is leveraging his experiences to leading future innovations of a variety of products, and constantly improving the manufacturing process. Mark Nichols, John Hendrix, or Tom Wood of our distributor Organisan Corporation will be glad to assist you in learning more about O2YS products or placing an order. You can also visit Organisan’s website by clicking their logo below.